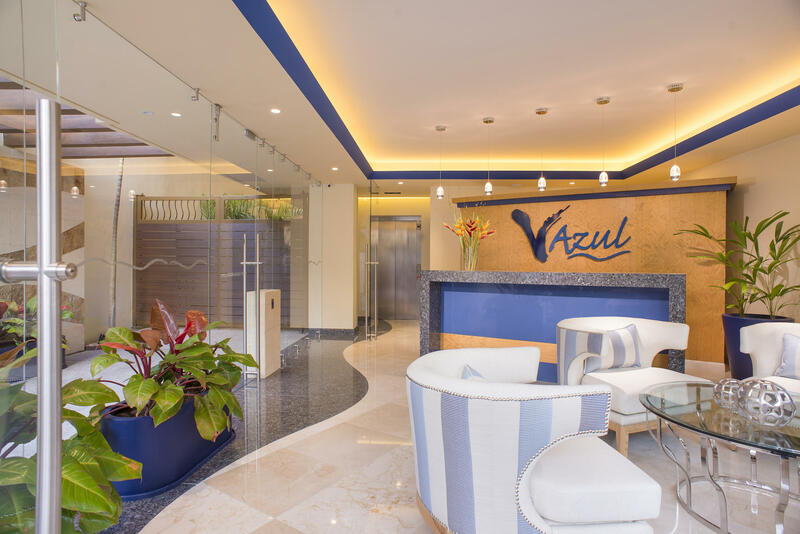 We travel not to escape life, but for life not to escape us!Built in 2016 V Azul is a top of the line commercial opportunity offering an 8.33% annual return after less then a year in operation. 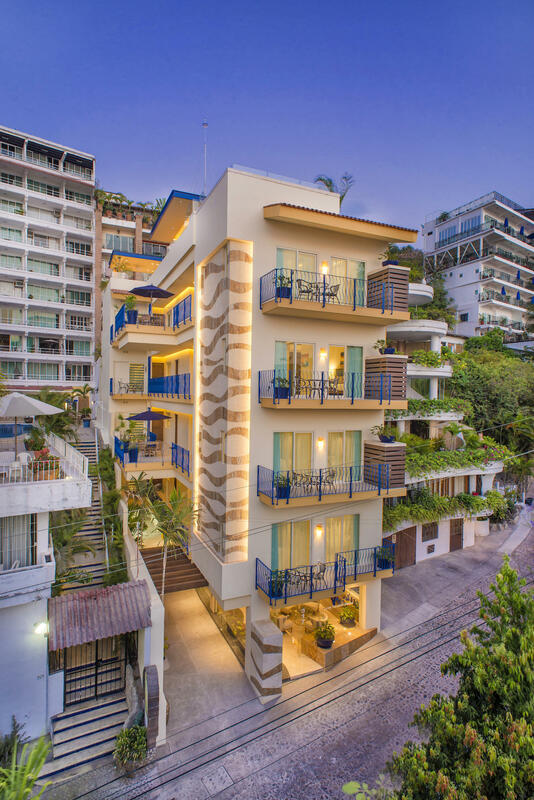 Built by the HEVA development team known for its quality construction projects this is a complete package with card key reservation system and IATA partners, Bookings.com, Tripadvisor.com, and BestDay.com.Separately metered units with a condominium regime if there is interest in converting to condominium residences. 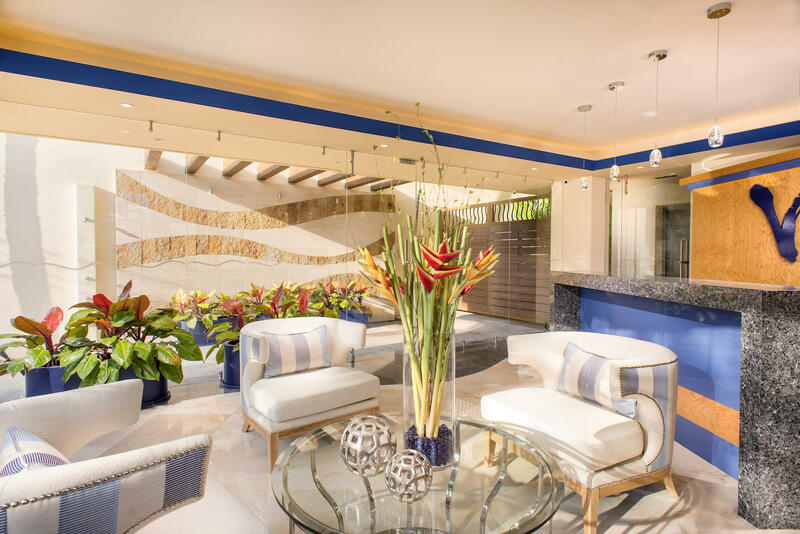 Property comes fully furnished and operating at a profit. 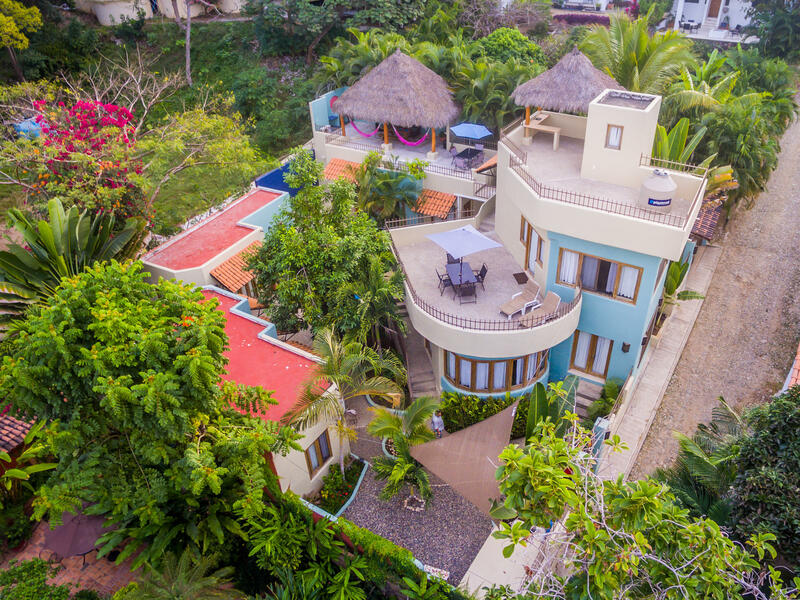 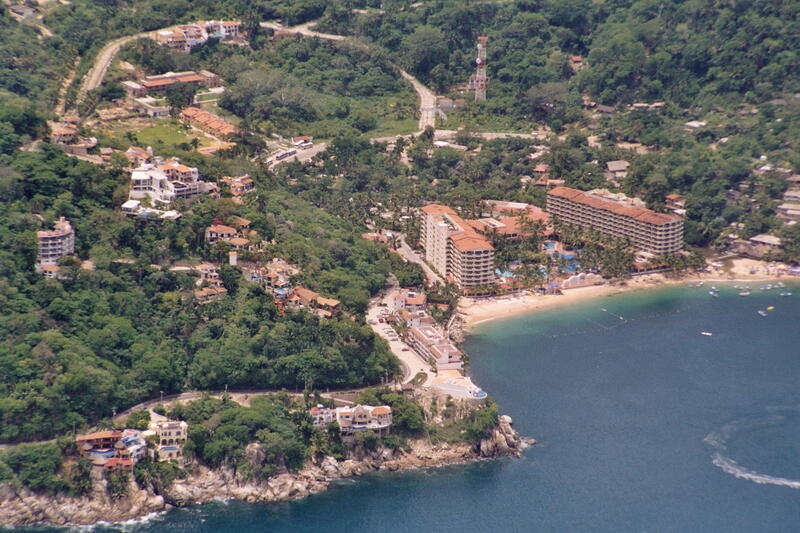 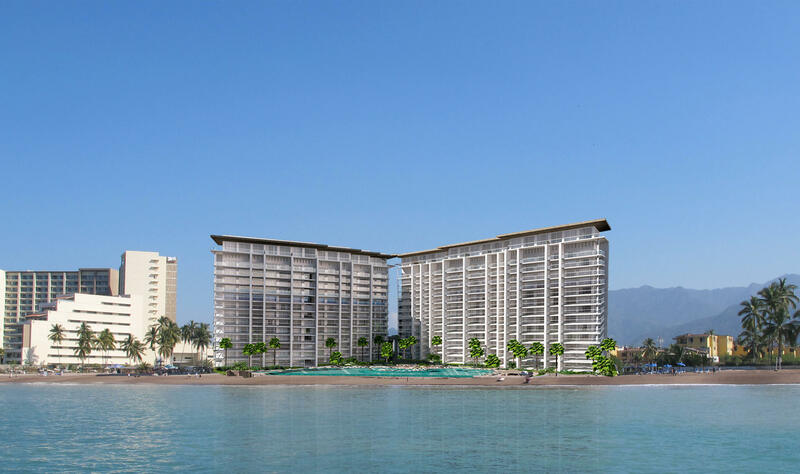 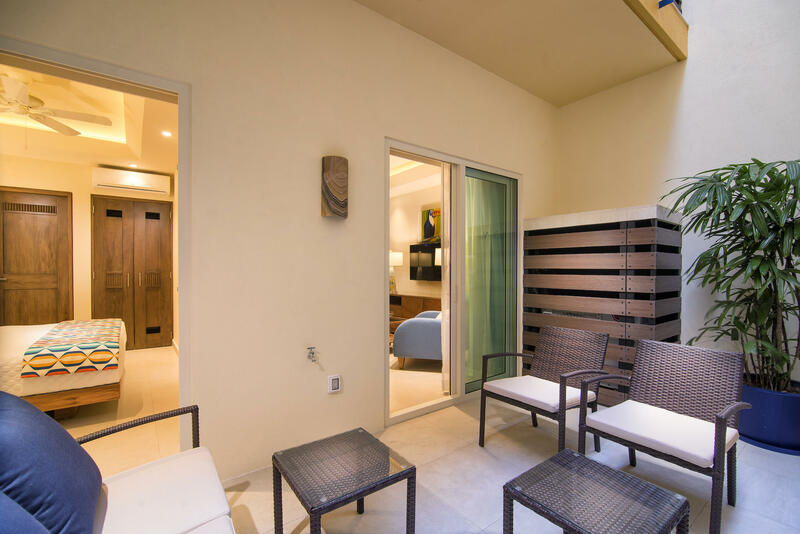 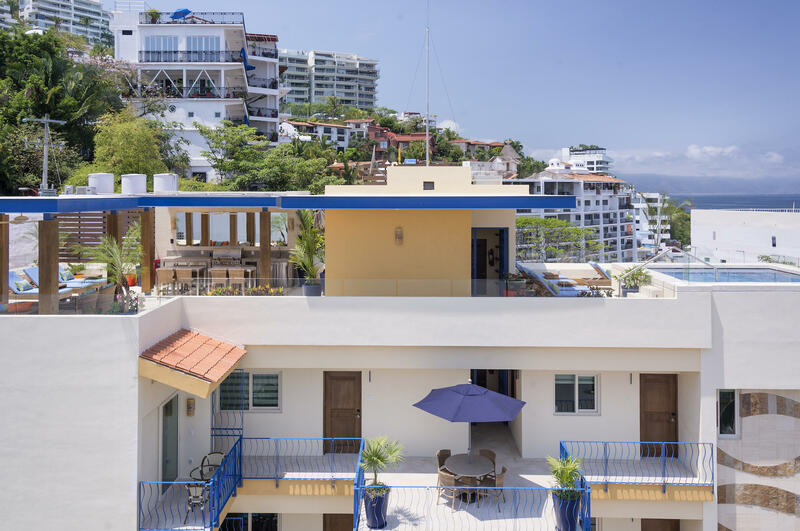 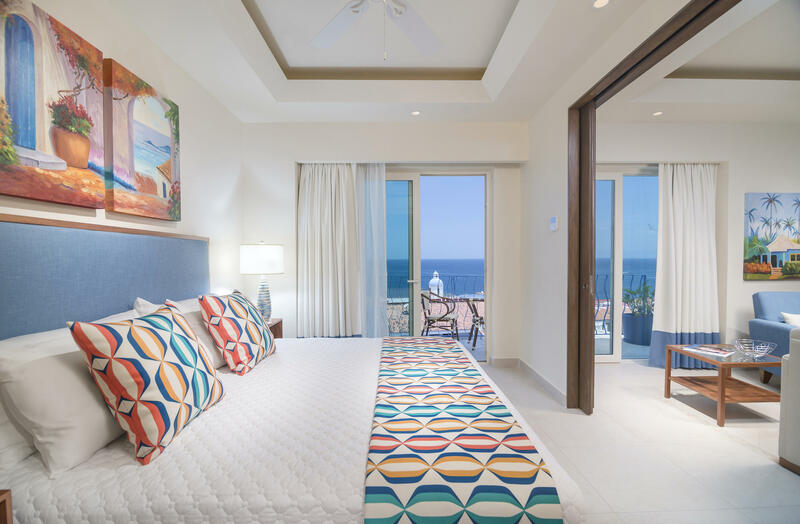 V Azul is located 50 meters from the most popular shoreline in Puerto Vallarta.